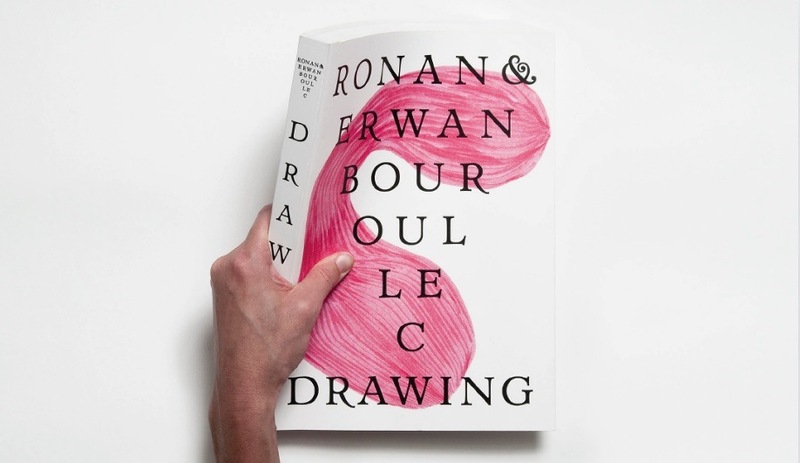 A new book compiles hundreds of sketches and offers a glimpse into the minds of the designing French brothers. 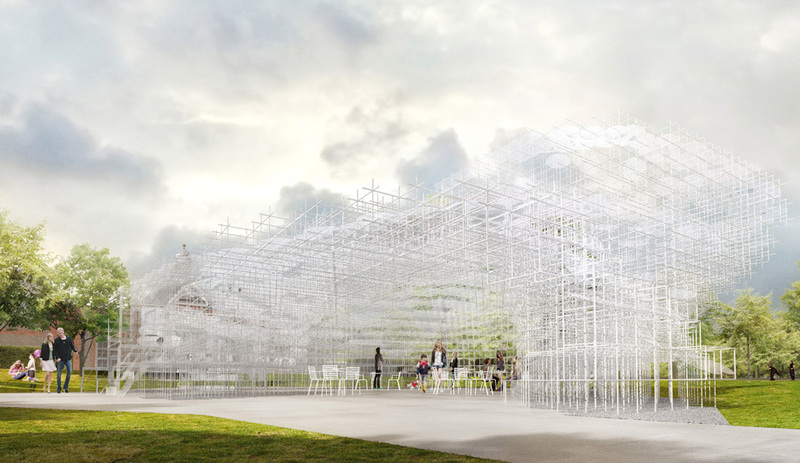 In June, the Japanese architect will erect a cloud-shaped structure for the 13th edition of the Serpentine Gallery Pavilion in London’s Kensington Gardens. 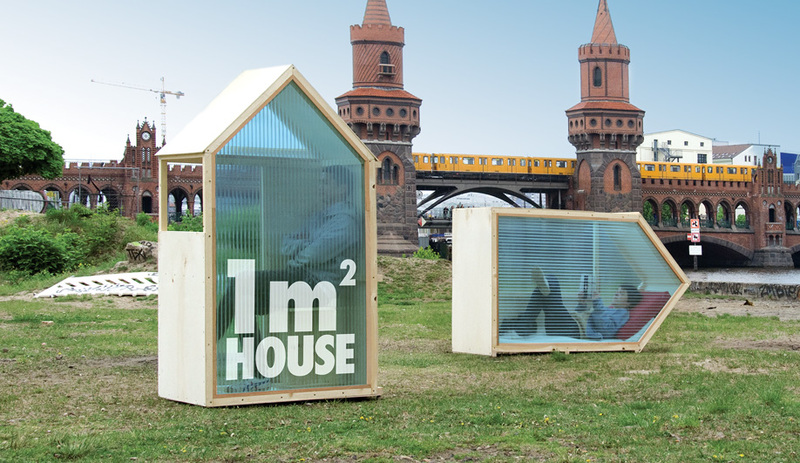 Van Bo Le-Mentzel’s tiny DIY houses. 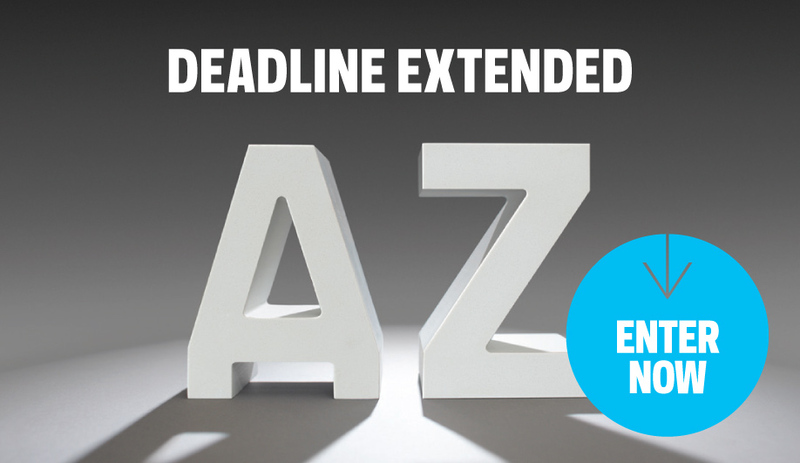 Due to popular demand, the AZ Awards submissions deadline has been extended to 12PM on February 26, 2013. 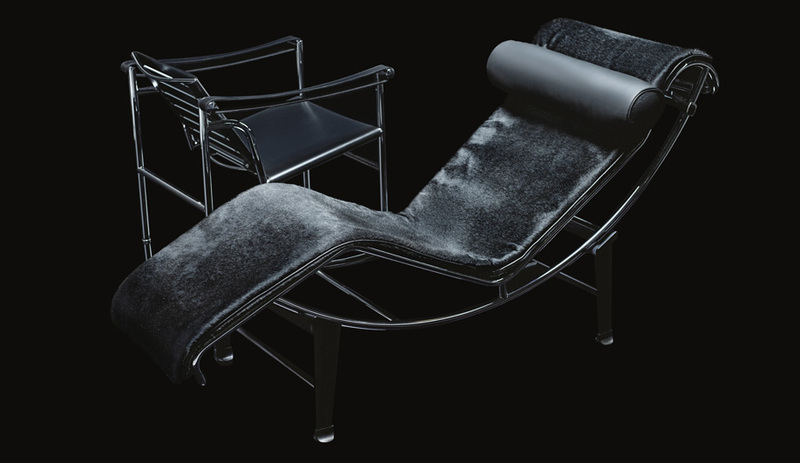 For an exhibition in Paris, the couturier creates a dramatic collection of photographs starring the Italian company’s iconic furnishings. Shining a bright light on the most inspiring projects around the world, our March/April issue is now on newsstands. Here’s a sneak peek at what’s inside. 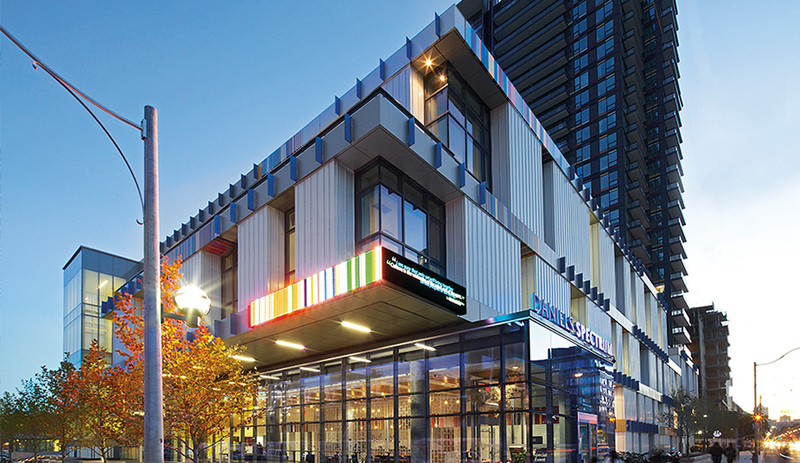 The call for submissions to the third annual AZ Awards closes in two weeks. Enter before the February 22 deadline. 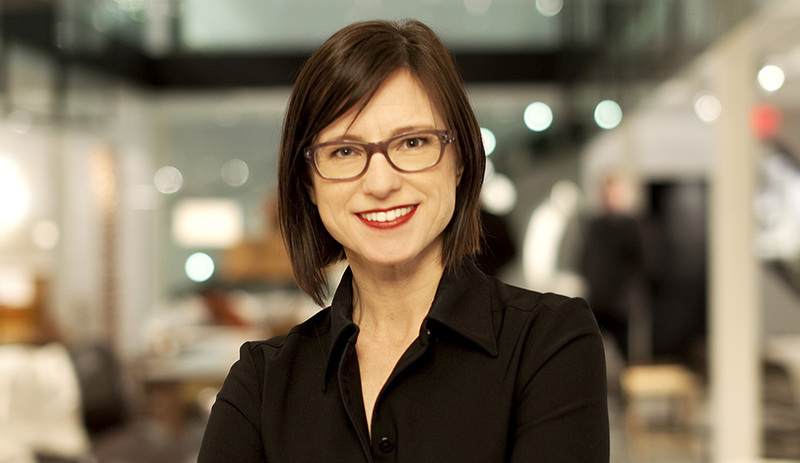 Meet Catherine Osborne, the new Editor of Azure magazine. 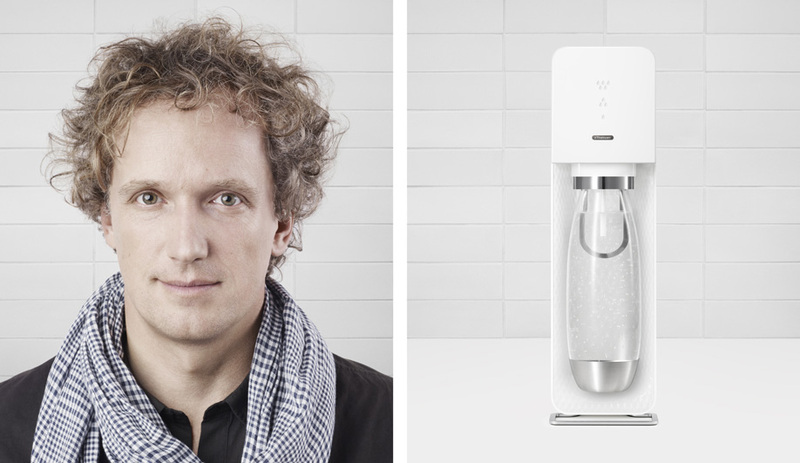 Why did a commercial for Yves Béhar’s SodaStream get banned by CBS, which refuses to air it during the Super Bowl? 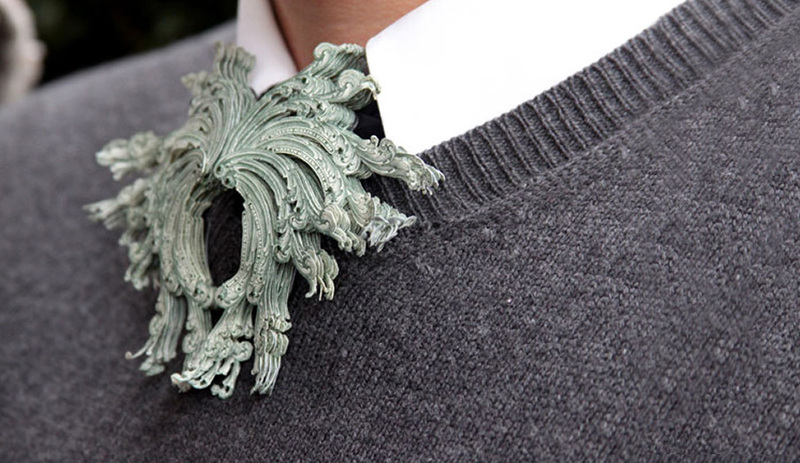 In February, Galerie Sofie Lacharet in Belgium will showcase the works of over 25 international designers and artists who manipulate dollar bills and euro notes into unexpected art, objects and jewelry. Here are a few highlights.